Ah, Newark, New Jersey. Not only is it the most populous city in the state and one of the oldest cities in the US, with roots going back to 1666, but it’s also an epicenter of the American shipping industry; where rail, truck, air, and sea commerce all meet in one of the nation’s busiest ports. Whether you’re in the Garden State to hit up the casinos of Atlantic City, the boardwalks at the shore, or just the highways en route to New York, there’s plenty to see, eat, and entertain yourself with just within the confines of Newark Liberty International Airport’s 3 concourses, and InMotion has the scoop. As New Jersey is smack dab in the middle of the heartland of Italian-American culture, those with a craving for the flavors of the Mediterranean are almost spoiled for choice at Newark. Abruzzo Italian Steakhouse, located in concourse C, offers restaurant style sit-down dining for the traveller forever cursed by long layovers. Casciano Italian Specialties is located in terminal C as well for the diner lacking the time to have a seat and take in the ambiance. 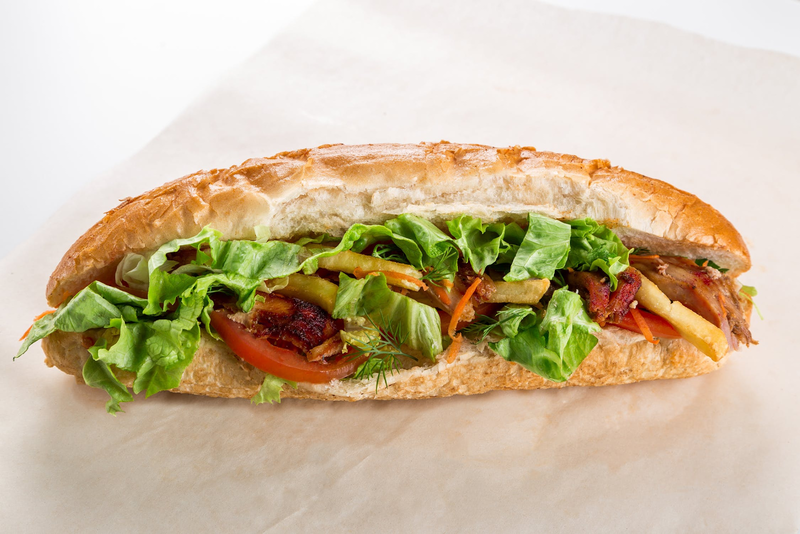 Not feeling pasta or an Italian sub? No sweat: Newark has dining options to suit any craving, such as the Wanderlust Burger Bar in concourse C, Sora Sushi in concourse B, and Phillip's Seafood in concourse A. All this, along with the usual fast food offerings, should make grabbing a bite the least of your concerns at Newark. While you’re enjoying your meal, why not make sure your phone’s battery is full with a Mophie Charge Force Powerstation? 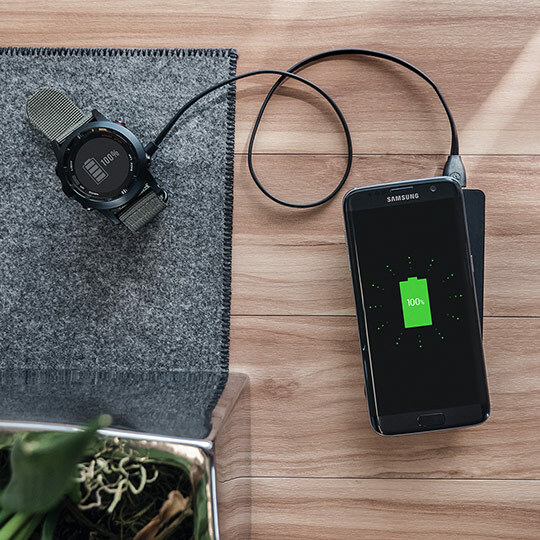 This charger is completely wireless thanks to next-generation Qi wireless charging technology, and is capable of charging two devices at once. Best of all, it only measures 5.2 by 2.7 by 0.6 inches! Perfectly sized for easy storage while on the go. 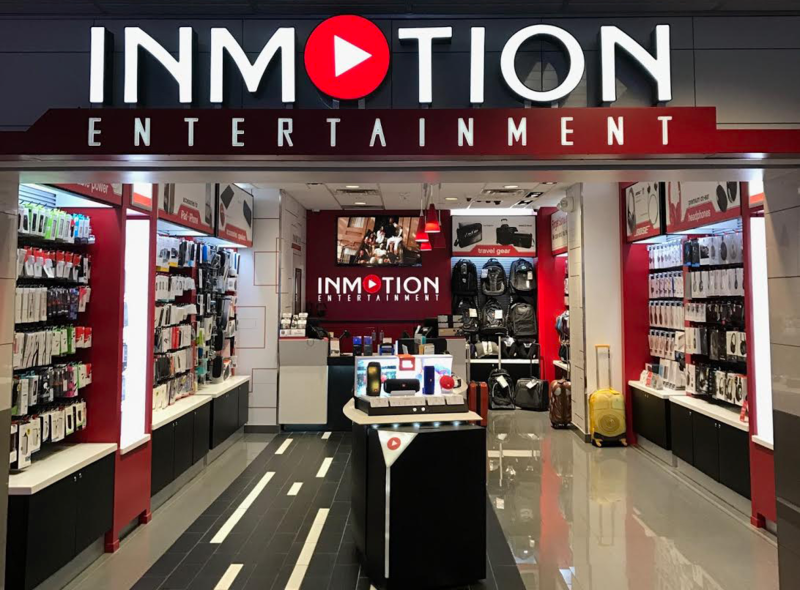 With both pre and post security options in concourse A you can be sure InMotion is your go to electronics store in Newark Airport for all your tech needs, even the ones you just became aware of yourself. Left your phone charger plugged into the wall at home? Headphones fell out of your pocket in the car? “It was working just fine until a minute ago?” Trust us, we’ve heard it all before and we’ve helped thousands with problems like yours have a successful trip. Even if you’re just browsing, why not drop by and say hi? We have all the best options for you from Bose Headphones, to official Apple products or even a T-Mobile Tourist Sim Card. 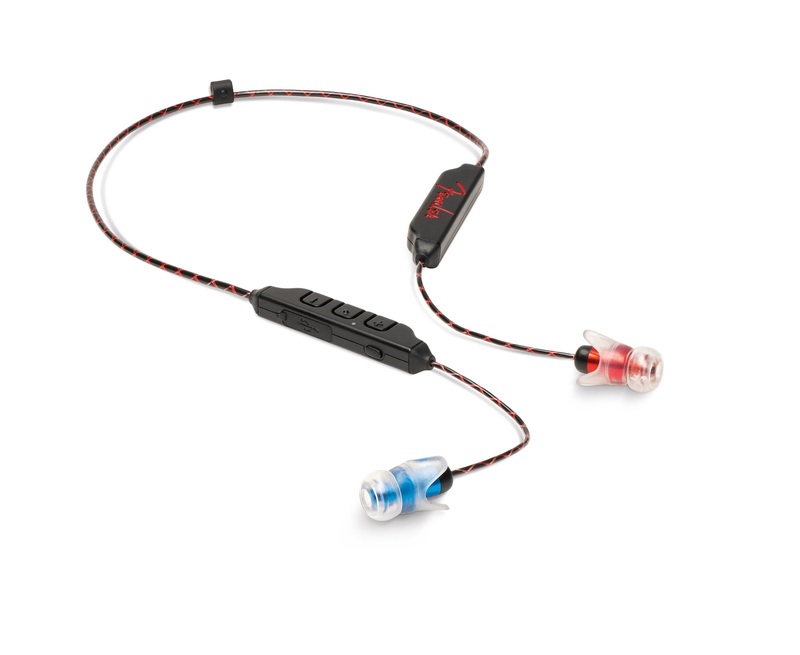 Though if you are after a new, or replacement pair of earphones we recommend the PureSonic wireless earphones from legendary musical instrument manufacturer Fender. Fender’s Puresonic Wireless Earphones are the first steps into the portable audio market and they’re bringing their renowned expertise in crafting sounds for artists themselves to upgrade your listening experience. Let’s face it. Restaurants? Bars? At an airport? Old hat. Not that it isn’t nice to find a quaint little bar or an unexpectedly quality restaurant while your waiting to board your flight, but we expect this kind of thing from our airports now. You’re more likely to find expensive liquor and swiss watch stores there than you are at a shopping mall at this point. If you’re in search of a truly unique amenity, why not stop by Newark’s D_Parture Spa. Care for a massage to relieve the back pain from cramming yourself into economy class? How about a manicure? Or even a haircut? Imagine people’s surprise when you tell them you got the new do they love so much at an airport. While you’re getting rubbed down, trimmed, or touched up, you can trust a high performance Ogio Layover Bag to keep your possessions safe. 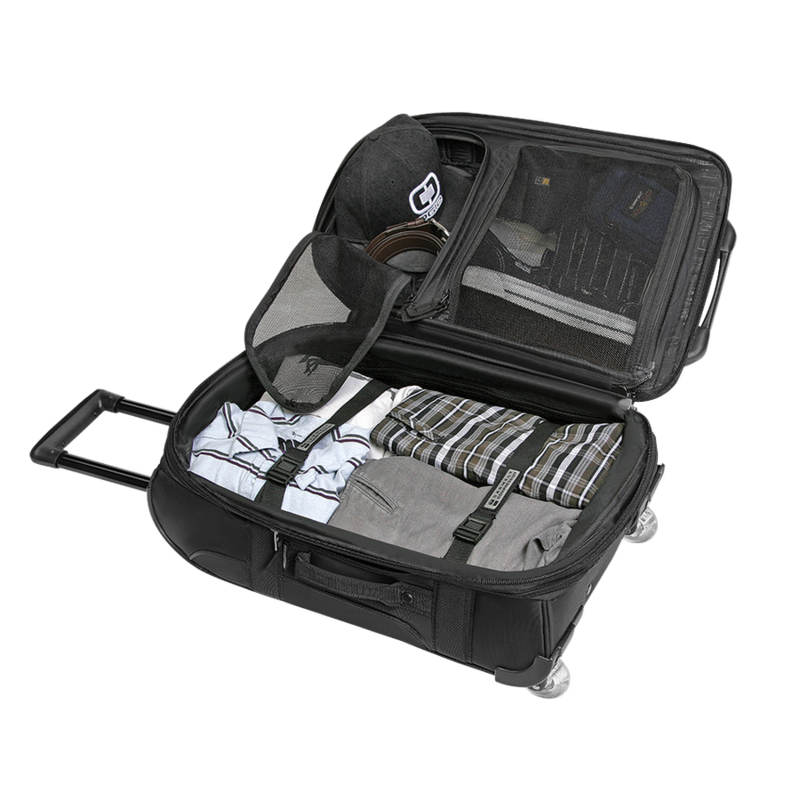 Ogio’s line of bags and suitcases can be trusted to withstand all the rigors of travelling, as they work with extreme sports professionals in the world of motocross and BMX to design bags that can adapt to their lifestyle on the edge. Stop and smell the roses, wherever they may be. 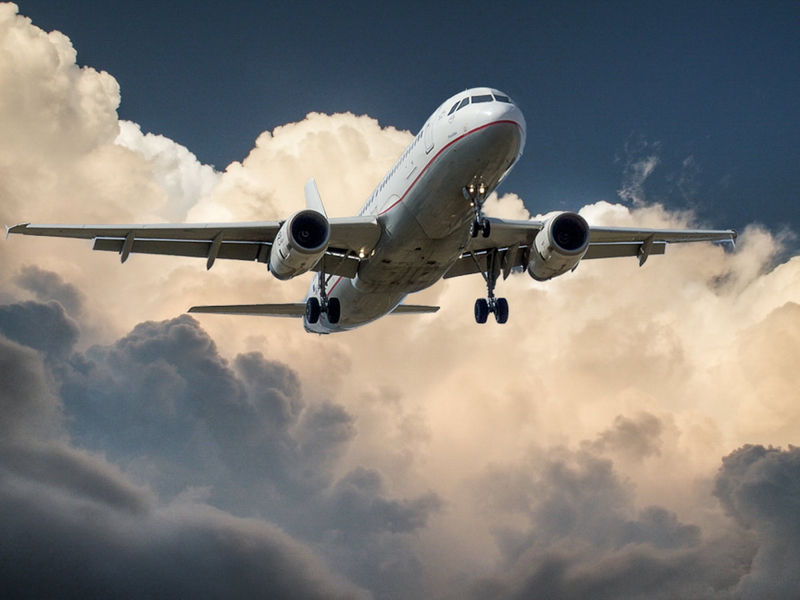 It’s easy to simply ignore most of the amenities at an airport in the rush to get through security, get to your gate, and make sure everyone’s got their documentation in order before getting on the plane. But keep in mind that fun is where you find it, not always where it’s advertised. Whether it’s a better than expected cocktail at the airport lounge, or some fine dining with a view of the runway, modern airports can be tourist attractions in their own right. So the next time you fly through Newark International Airport, grab a drink, relax, or do some airport shopping; your options are endless.